Baby it’s cold outside and what better way to spend the winter season than sprucing up your humble abode. There’s nothing quite like sitting snuggly in your favourite spot of the house, while the frosted covered windows remind you of how nice it is to be cozied up inside. 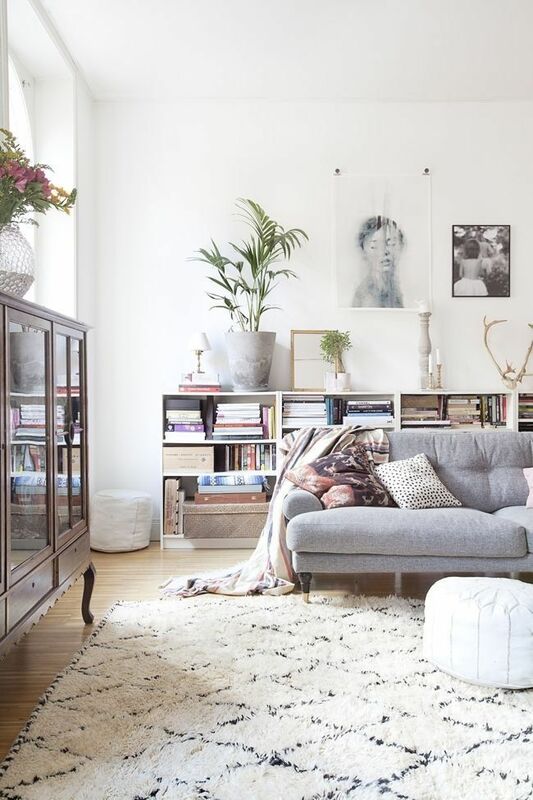 After all, a home isn’t really a home without the cosiness factor. Place one or two throw blankets on your living room sofa or chair. By doing so, you are inviting people to curl up and get comfy in your living area. Additionally, it can be a great way to add a splash of color and texture a room. There is something comforting about a bookshelf. It adds character to a room and provides a welcoming library vibe. Warm wood floor-to-ceiling shelves filled with your favourite books are a great way to create warmth and tranquility in a room. Long thick curtains give height to a room. With the right color tone, it can really soften a space and accentuate the ceiling. Rugs are a great way to add character to your space and truly pull together yours groupings. Wood floors are beautiful and sophisticated; however adding a fluffy area rug to your living room can really add warmth and texture underfoot. It’s a great way to feel cozy in the winter. The right light sets the mood and changes the atmosphere. Create a warm environment by installing soft, diffused lighting. By making sure that you have a few fixtures in the right place, a room can easily appear cozier. Make sure to have a few table lamps around in order to create that intimate ambiance and use ceiling light for formal events. Empty walls can make a room feel rather cold. Fill your walls with artwork, mirrors, eye-catching clocks, candleholders etc. The options are endless, however it is important to use your wall space wisely, do not over clutter. A room that feels too formal is in no way a room that feels cozy. Don’t be afraid to play with bright fabrics and textures. A mix of old furniture with new fabrics can be a great way to make a room feel more relaxed and casual. Be bold and get creative. There’s something about wood that makes a room feel warm. Pine furniture adds a rustic look to a space, whether it’s a side table or a country cabinet, a wood piece can really add a nice touch to a room. 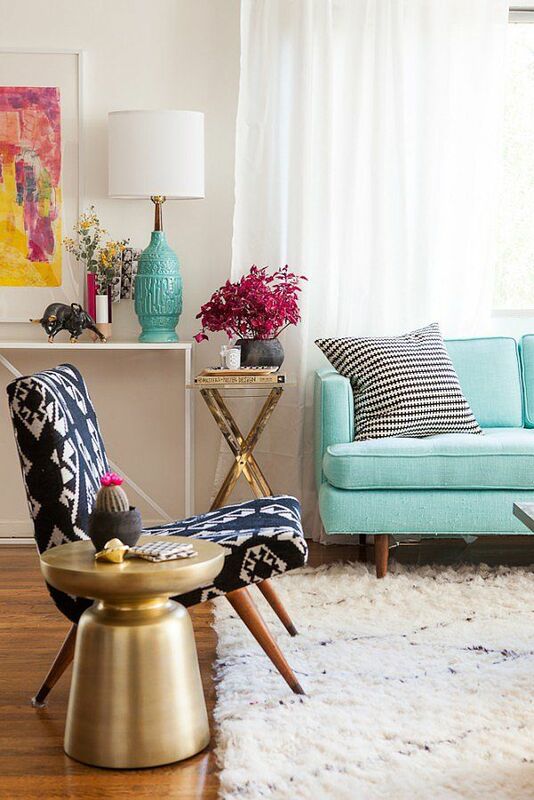 Add a few extra throw pillows for a quick and easy winter style update. Choose accent pillows that match your décor. Playful patterns can be a great way to breathe some life into the room. Now that your space is ready for winter, it’s important to fill the air with the smells of the season. A nice display of potpourri on a mantel or in a casual dining room can be a great way to spruce up the room. Try going for wintery scents such as cinnamon, cloves or pine needles. Candles are also another great option and can make for a great addition to coffee and/or side tables.